Looking for a more intense paintball experience? Wondering what competition paintball is all about? Air Assault Indoor Paintball in St. Paul has introduced advanced play during the winter months in Minnesota. We have created a competitive atmosphere on select Sunday mornings for players to hone their skills with like minded paintball players. 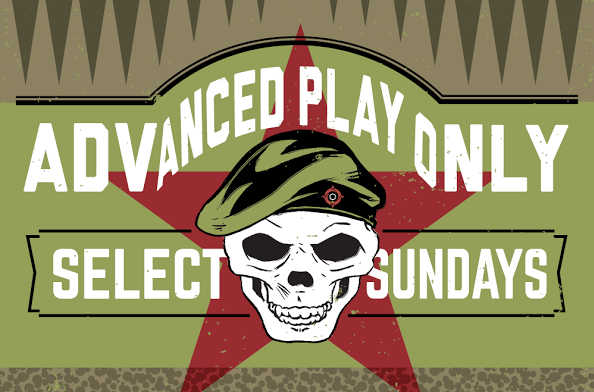 Advanced play is the best tournament paintball practice in the area and was specifically designed to avoid the shortcomings of standard “open” or “walk-on play” with non-competitive players. Can I bring my left over Air Assault field paint? Is the roulette wheel still in operation? Negative. Save those chips and try to use them at the casino! Only indoor shoes/ cleats. Check out our proper footwear page. Why is advanced play so early? 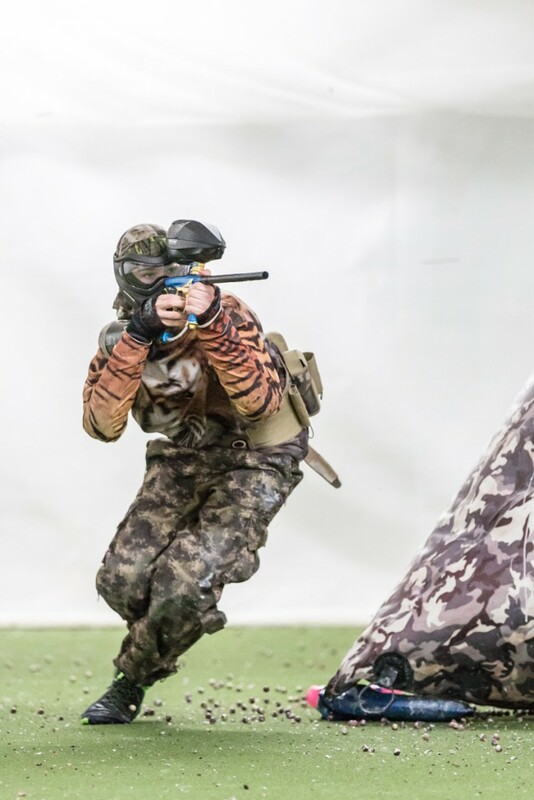 Good question, to cater towards this specific niche of paintball player we also have to run our regular reservation groups and parties later in the day. If you have any questions about hours, retail products or general information give us a call at 651-222-0300.